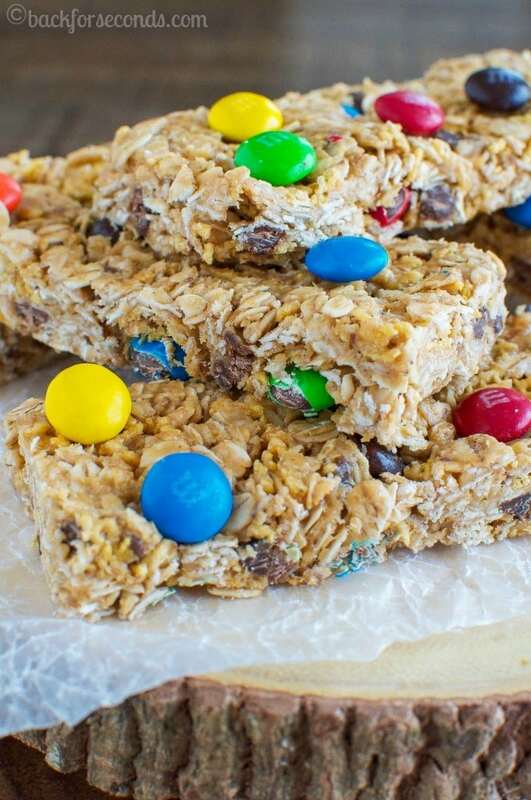 Chewy No Bake M&M’s Granola Bars are a quick and easy snack kids AND adults love. 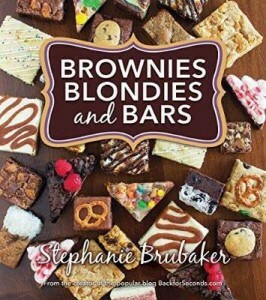 Perfect for lunch boxes, after school snacks, or any time hunger strikes! 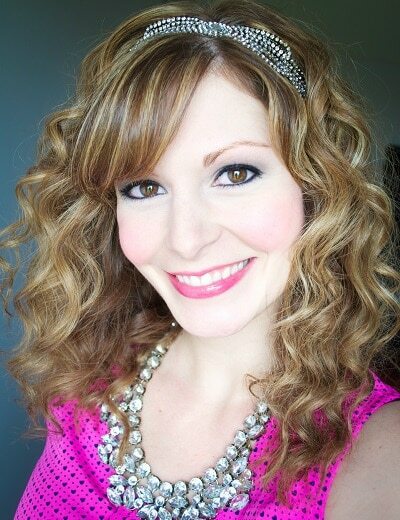 Thanks to M&M’S® for sponsoring this post! 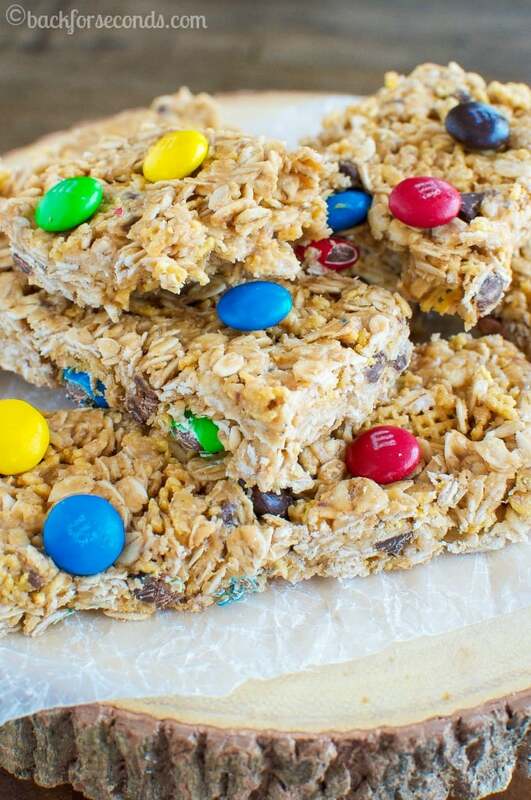 Granola bars are one of my favorite things to make with our kids. Especially no bake ones like these Chewy Peanut Butter and Honey Granola Bars. They are easy enough that even my 4 year olds can make them all by themselves, which they love! Plus they only require a handful of simple ingredients that we always have on hand anyway! 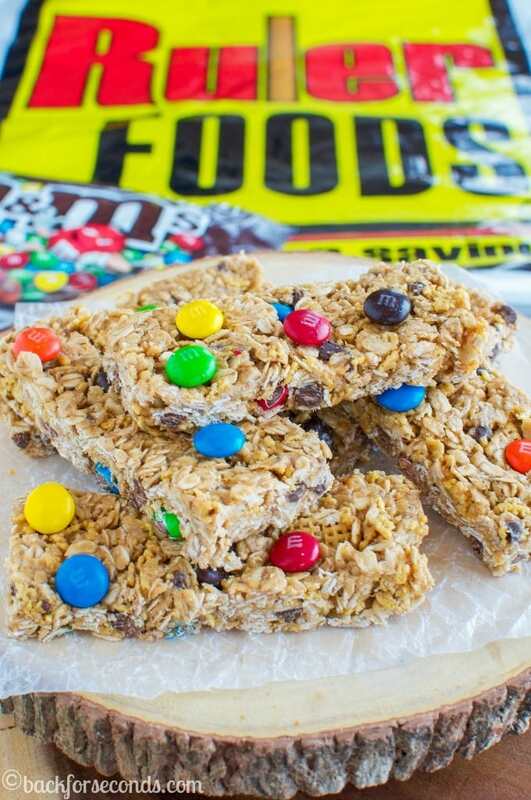 Since my kids and I love “working” in the kitchen together, it seemed like the perfect choice to pair M&M’S® with our favorite snack and take my granola bars to a whole new level of yum. You guys, we could not get enough of these! Good thing they are so easy to make, because we will be making them over and over again! 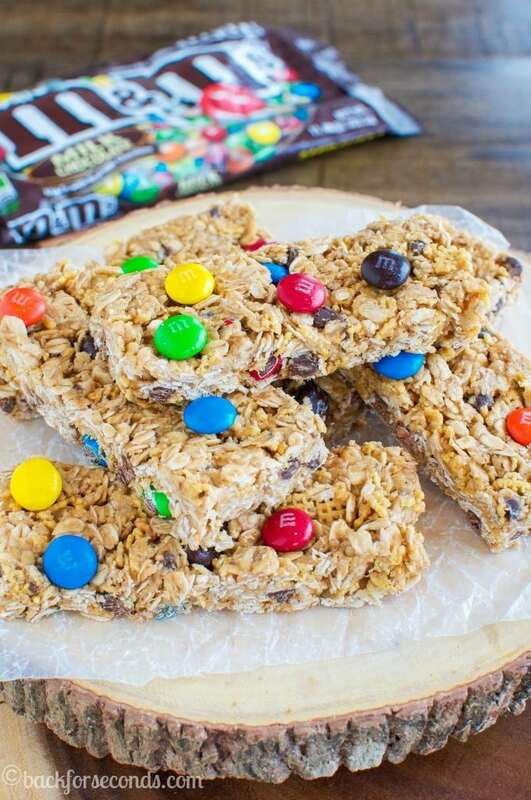 Find your local Kroger here and celebrate 75 years of M&M’S® by making these Chewy No Bake M&M’s Granola Bars for yourself! Enjoy! I was running out of ideas for school snakes for my daughter. This is a wonderful idea for me to try out. Thanks for sharing.. I found this on Pinterest today and made it. I LOVE the crisp rice cereal in it! I’ve read other recipes without this, but it really adds something to it! I am thankful that I could make it gluten free (although it’s not always easy to find gluten free crisp rice cereal … I buy Aldi’s brand). Being gluten free is hard, but these bars make it just a little bit sweeter! Thank you! This looks great. By any chance, do you have a similar recipe that does not contain nuts/nut butters? My grandkids are not allowed to bring anything with nuts to school and healthy, kid-friendly snacks are a bit difficult to find.